With the kids back in school there’s plenty of time to take a day to yourself! Grab the girls and treat yourselves to a ladies day. Here are a few of our favorite activities to do with the girls on a free day! Known as one of the nicest outdoor shopping malls in southern California, Fashion Island has numerous boutiques, four major department stores- including Macy’s, Nordstrom, Neiman Marcus and Bloomingdale’s, many delicious restaurants and even some great dessert spots! A popular lunch spot at Fashion Island is a cafeteria-style dining spot called Lemonade. It’s the perfect way to mix a healthy lunch with some fun shopping. Nothing like a manicure and pedicure to treat yourself and your girlfriends! Sitting in the massage chairs is the perfect way to relax and spend time talking. There’s plenty of great nail spots all over Orange County but some of the most popular spots are Pardon My French Nail Bar in Tustin and Lollipop Nail Studio in Costa Mesa. There are plenty of dining options around these nail spots but acai bowls seem to be a popular option lately! Maybe not the best weekday activity if you have to pick the kids up from school, but wine tasting on the weekends is a great activity to invite the girls to! There’s plenty of wineries across Orange County but one of our favorites is the Laguna Canyon Winery! Although it’s a little bit of an expense, a spa day is a great way to relax and reboot. Monarch Beach Resort in Dana Point has a beautiful Miraval Spa that focuses on a “Life in Balance” mentality. After your treatments at the spa there are restaurants to choose from at the resort, and you also gain access to the stunning pool area that overlooks the Pacific Ocean. It is not hard to spend a whole day at Monarch Beach Resort. One of our favorite treatments offered is called the Endless Wave Experience, and can be great for anyone with sun-damaged skin. 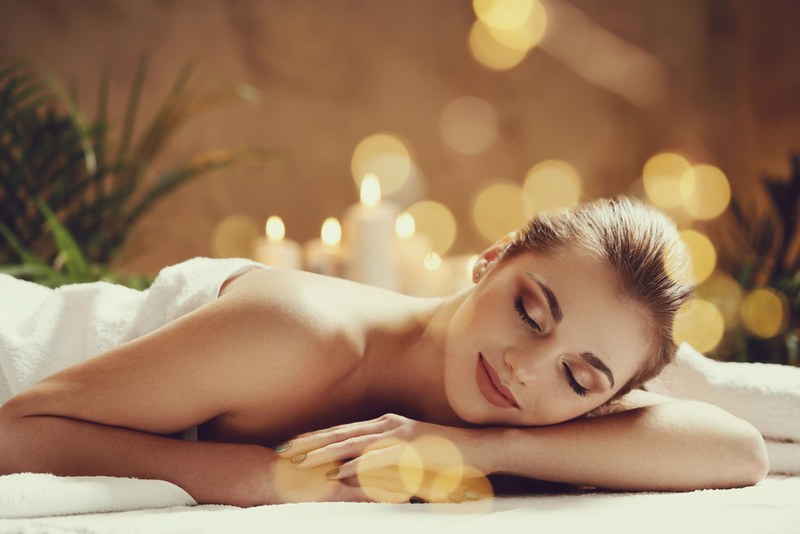 But, if Monarch Beach is not the place for you, there are plenty more spas and resorts across Orange County that offer top notch treatments and massages. Another great weekend activity with the girls is brunch! Although it seems cliche, it can be a great way to catch up and enjoy a tasty meal as well. Some of our favorite places to brunch on the weekends are at Pelican Hill in Newport Beach, or Cafe Mimosa in San Clemente. Both menus offer incredibly delicious choices and mimosas as well! If you’re interested in more tips, advice and information on Orange County then take a look at some of out other blog posts! We’d love to answer any questions you might have or provide more information on the area and specific cities. Click here to contact us today!